So which one is bigger Chennai Express or Krrish 3? While the parties immediately concerned maintain a diplomatic silence, there is most certainly a box office battle on between the two biggies of 2013. Sources say the Chennai Express bash thrown this week by a television channel was planned out of the blue when Krrish 3 threatened to become much bigger than expected. Says the source, "There was no occasion for the celebration. High TRP ratings for the television premiere of Chennai Express toh party ka bahaana tha. Actually it's a show of strength at a time when Krrish 3 opened much bigger than expected and went on to join the 100-crore club in the first 5 days. The Chennai Express team needed some quick attention-grabbing tactic." Now the Krrish 3 team is gearing up for what a part of the film's core team describes as the "bash of the century"
Says the source, "It would be the mother of all parties. Rakesh and Hrithik Roshan want to celebrate not just the success of Krrish 3 but their unbroken string of successes over the years. It would be a bash where everyone who is someone from the field of entertainment, sports and politics would attend." When contacted, Rakesh Roshan admitted something is being planned. "Maybe after the second week when we'd know exactly where our film stands. But let me tell you, every day is a celebration for us." 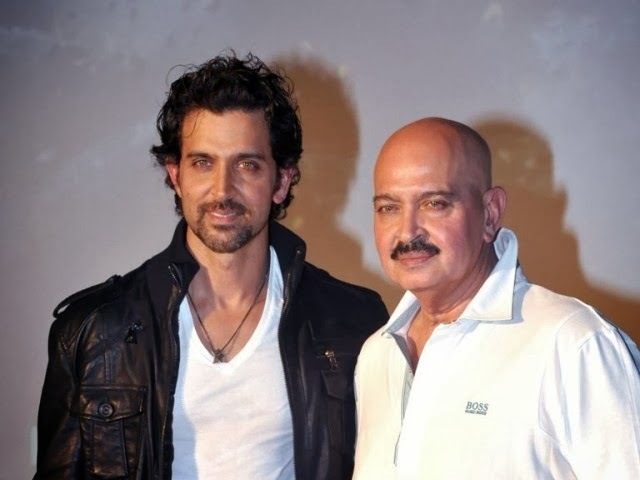 About Krrish 3 out-shining Chennai Express at the box office Rakesh Roshan says, "I am not in competition with any other film. Let the merit of my film speak for itself." Salman Khan and Sajid Nadiadwala have been friends for years now and have done several films together. However, this time, Sajid will be directing Salman for the first time in his own directorial debut Kick. 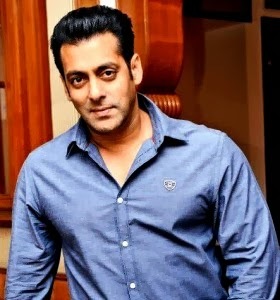 The first schedule of the film in the UK started on a rough note as Salman faced visa problems. However this time, the film will be shot locally at ND studios in Karjat. In fact we hear that while the film crew is set to start shooting next week, both Salman and Sajid will be shifting base to Salman's Panvel bungalow during the time period of the shoot. Apparently, the reason behind this shift is to cut down on the time they will spend travelling back to Mumbai. "We are starting shoot in ND Studios and will be shifting to Salman bhai's Panvel farm-house for that period of time", confirms Sajid. This particular schedule of Kick, which has extensive high action sequences, will be shot till end of the year. The film promises to be complete with all the masala ingredients that one expects from an Eid release of Salman Khan. While the whole world is waiting with bated breath for the Master Blaster Sachin Tendulkar's last cricket match, everybody is doing their bit towards the batting maestro. The latest one is YRF's Dhoom 3 team, which has now dedicated their signature song 'Dhoom Machale' to Sachin. Buzz is that while the said song will be dedicated before Sachin starts playing in Mumbai, YRF is working out nitty-gritties on how to go about this. Meanwhile, Aamir Khan, who is a close friend of Sachin, was not only very glad at the idea, but also gave his inputs on how the team can go about putting together the event. 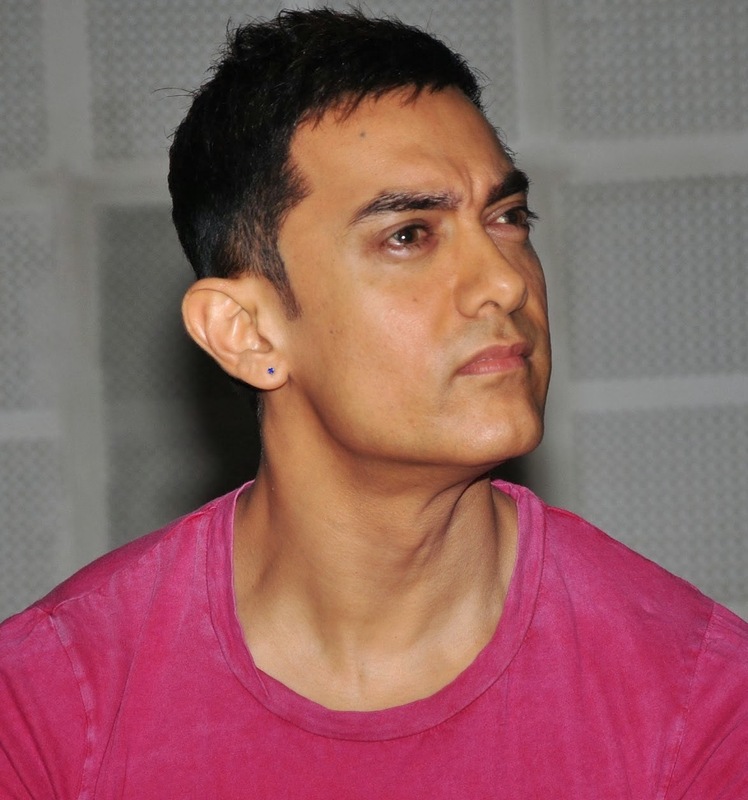 Talking about the song, Aamir said, "Sachin is the embodiment of the collective pride of India. He provides us with hope and inspiration, and makes us feel good about ourselves. His retirement will leave an empty feeling in all of us. But today we should celebrate his spectacular innings as a cricketer, as a human being and as an icon. Through his entire career, he has created DHOOM in every step, on every pitch, in every cricketing country, in every bowler's nightmare, in our hearts, in every cricket field across the world, and in the hearts of every cricket fan across the world....... and so; very very appropriately we humbly dedicate our song 'Dhoom Machaley' to the genius. So, Sachin, 'Dhoom Machaley' in your last outing!!! Love you always. Your fan... Aamir." 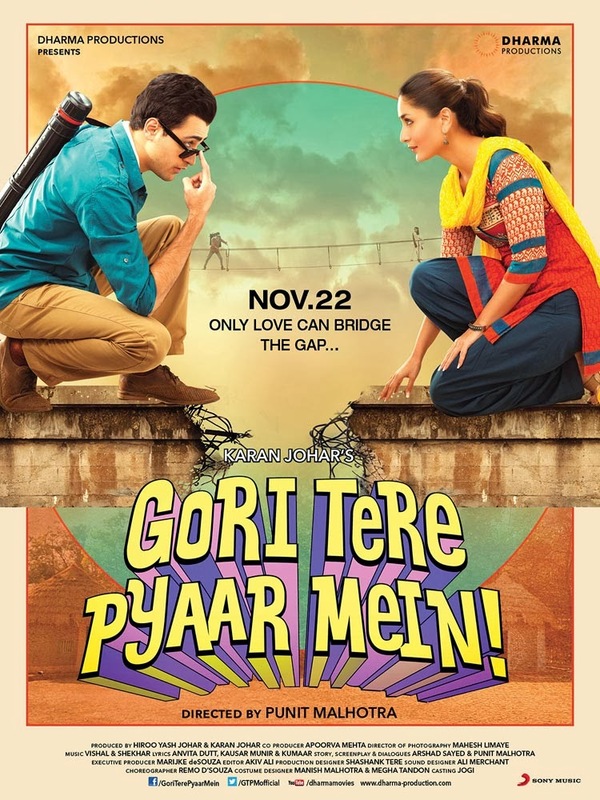 Gori Tere Pyaar Mein (Translation: My Fair Lady, In Your Love) is a 2013 Indian romantic comedy film written and directed by Punit Malhotra. Produced by Karan Johar under the banner of Dharma Productions, the film features Imran Khan, Kareena Kapoor Khan and Shraddha Kapoor in pivotal roles. 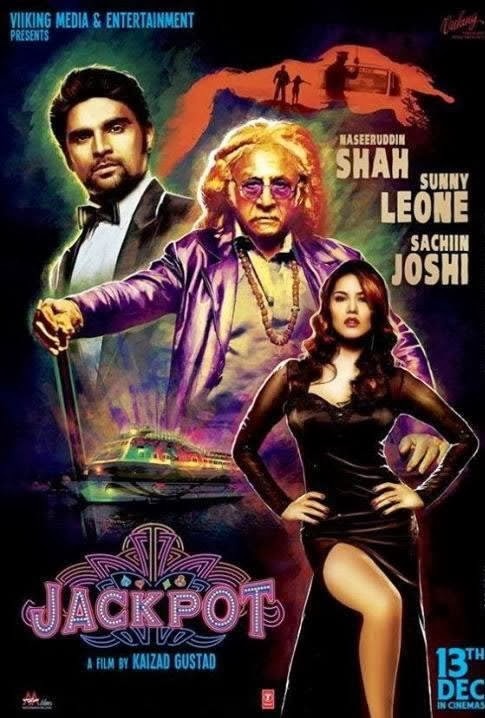 Jackpot is an upcoming 2013 comedy thriller movie directed by Kaizad Gustad starring Sunny Leone and Sachiin J Joshi in lead roles.